Travel History. In an H-1B application, we often show that the applicant has been in lawful residence in the U.S. For this reason, it is helpful to have a good record of your visa entries into and departures from the U.S. This is especially true if you held various visas (F1, J1, previous H-1B, etc.) Here is a useful chart to help you organize your travel history. Other evidence of your departure includes foreign entry stamps, transportation tickets, itinerary, or receipts. I-94 Arrival-Departure Record. U.S. Customs and Border Protection maintains a record of visitors’ arrivals and departures from the U.S. It is important to maintain an accurate record of these dates. 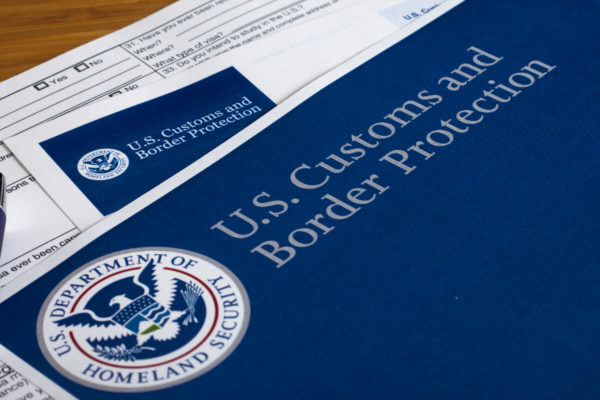 It is helpful to check on the CBP website for the most recent I-94 record to make sure that your biographical information and the end date for your allowed stay in the U.S. are accurate. If there is an error, contact your nearest Port of Entry. While we have no control over the H-1B lottery, we can make sure to include the right paperwork for a successful application. I hope this is helpful. I will be sure to update with more tips and advice in future blogs.